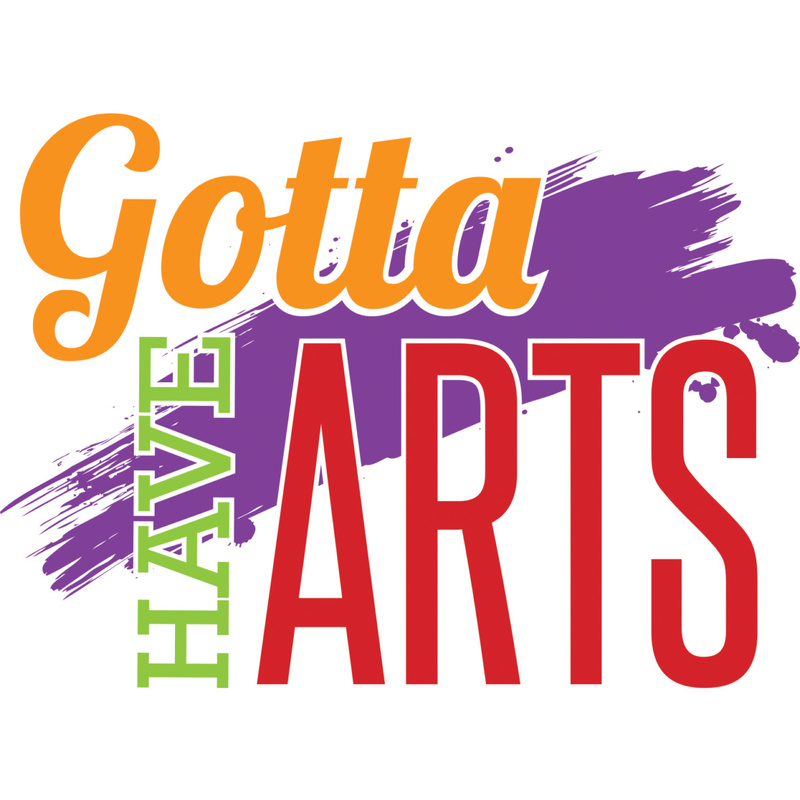 WhyArts and Gotta Be Me are hosting a series of Gotta Have Arts workshops this fall. During the workshops, WhyArts clients from Mosaic, VODEC, Quality Living Inc., the Omaha Public Schools Transition Program and other organizations are creating 2D and 3D art with guidance from WhyArts teaching artists. The resulting work will be on display at The B Side of Benson Theatre during the month of November, and the pieces will be available for purchase. All proceeds from art sales go directly to the artist. An opening reception for the Gotta Have Arts exhibit will be held Friday, Nov. 2, at B Side from 6:00 to 9:00pm. In addition to making their own art, participants at each workshop will create a large collaborative piece that will be displayed in December at the Hot Shops Art Center’s winter open house. Funding for the Gotta Have Arts initiative is made possible in part by a grant to WhyArts from the Lincoln Financial Foundation. Gotta Be Me Inc. is an Omaha nonprofit dedicated to promoting the inclusion of children and adults with disabilities into our communities. For more information, visit www.gottabeme.org. WhyArts is a nonprofit dedicated to providing Omaha’s underserved populations with access to inclusive quality arts programming across a variety of disciplines. For more information, visit www.whyartsinc.org.